Today it has been one month since my father died. 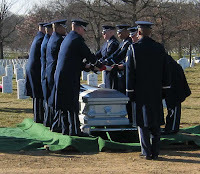 Monday my eldest son and I laid him to rest in Arlington National Cemetery. 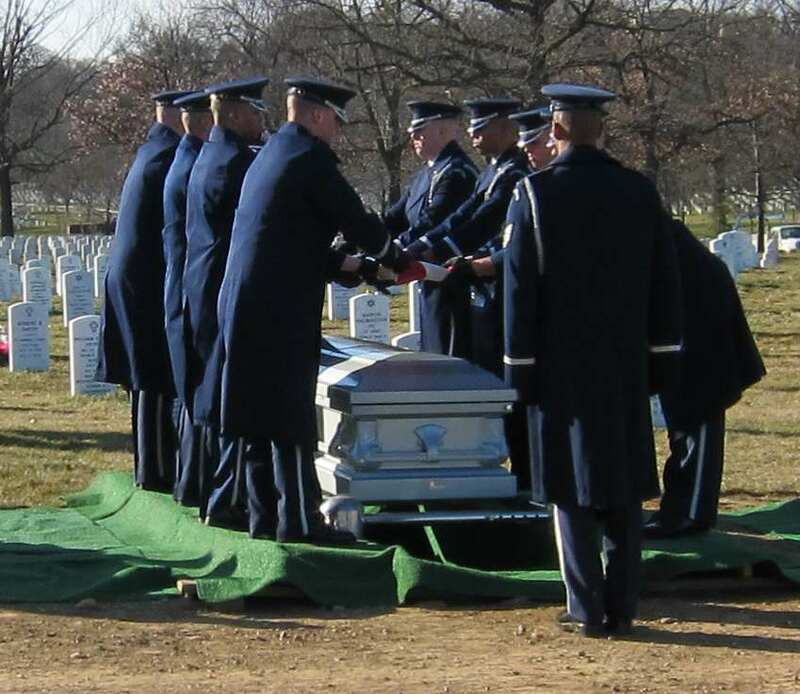 He was in the Air Force for 26 years and a veteran of WWII and Korea. I am now bogged down in all his possessions and how to deal with them. It is an amazingly painful and difficult task. I am finding as many of my mother's things as anything and so many memories are coming back. I guess this is what people go through, but usually there are brothers and sisters to share the tasks. I am an only child so I have the task alone. People's lives don't equate to their possessions, but certainly my father's things have brought back much of his life to me. We all come to the end of our lives at some time. My father lived to be 100 and he was healthy most of that time and had his wits until the very end. He was truly blessed as I have been to have him as a father.